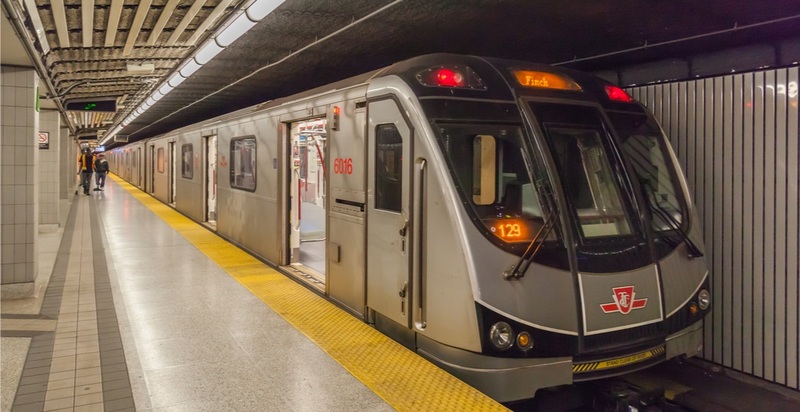 Transferring from GO or UP to the TTC is about to be a little cheaper for commuters in Toronto. Starting January 7, PRESTO will discount fares by $1.50 for adults, and $0.55 for students and seniors when transferring between GO or UP and the TTC. The discount is available exclusively to the users who pay as they go with their card balance (discount not available on PRESTO monthly pass or a Metropass on PRESTO cards) and will be applied automatically when users tap their card when transferring between vehicles. In addition to the discounted fares debuting January 7, Triplinx will also launch a feature that will be able to calculate fares when planning your route. Hopefully, this won’t be the last transit discount launching in Toronto in 2018 either.